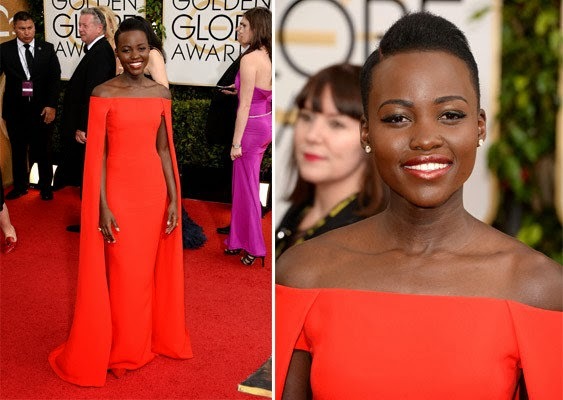 A Day After the Golden Globes It's ALL About LUPITA! The Kenyan actress made her American film debut in Steve McQueen's "12 Years a Slave," as Patsey. "12 Years A Slave" is the true story of Solomon Northup, a free black man from upstate New York who was abducted and sold into slavery. "How to pronounce my name. Thank you, @noaskye22 for this amazing idea. #AdviceTaken"